Description: Beautifully written, and composed with a novelist’s eye for detail,this booktells the story of an exceptional man and the culture from which he emerged. As it places Muhammad Ali’s life in the context of the lives of his predecessors and peers, My Happiness offers a sweeping depiction of a charged and fateful epoch. 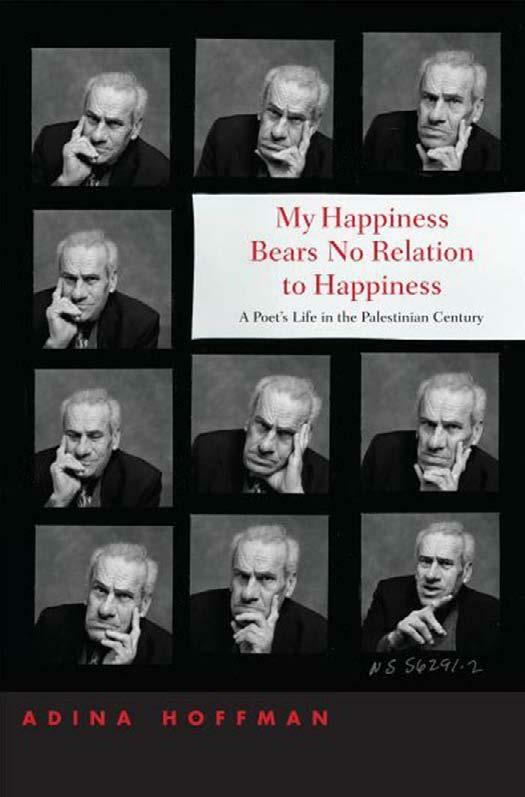 It is a work that Arabic scholar Michael Sells describes as “among the five ‘must read’ books on the Israel-Palestine tragedy.” In an era when talk of the “Clash of Civilizations” dominates, this biography offers something else entirely: a view of the people and culture of the Middle East that is rich, nuanced, and, above all else, deeply human. Description: As a blizzard blankets the northeast United States, burying residents and shutting down airports, the Farrah family eagerly awaits the arrival of Eva, a cousin visiting from Lebanon after a long separation from the family. Over the course of several days, while Eva is stranded in New York City, Chehade s nuanced story unfolds in the reminiscences and anxieties of each family member. Emilie, the matriarch of this Lebanese American family, lives in a world of voluntary silence. Barely able to read and write in English and refusing to speak for the last several years, she immerses herself in her garden and leaves elaborately cooked meals anonymously for her solitary neighbor. Emilie s oldest daughter Josephine, middle aged and still living with her mother and married brother, struggles to regain the independence and confidence she had as a young girl in Lebanon. Young Marie, stifled by her conservative family, is determined to study at Berkeley and to leave behind her immigrant identity. All three are drawn to their mysterious neighbor, nicknamed Loom, whose loneliness and isolation mirror their own and kindle within each woman a desire to make a connection. 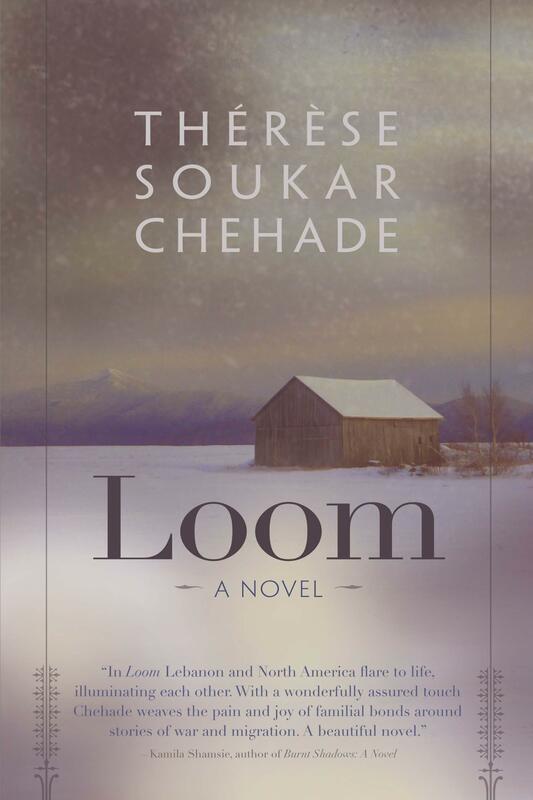 When Emilie takes off during the blizzard in the direction of Loom s house and the rest of the family follows in her pursuit, their act is both an escape and a reaching out. Beautifully written and teeming with vivid portraits, Chehade s novel is both heartfelt and wise. 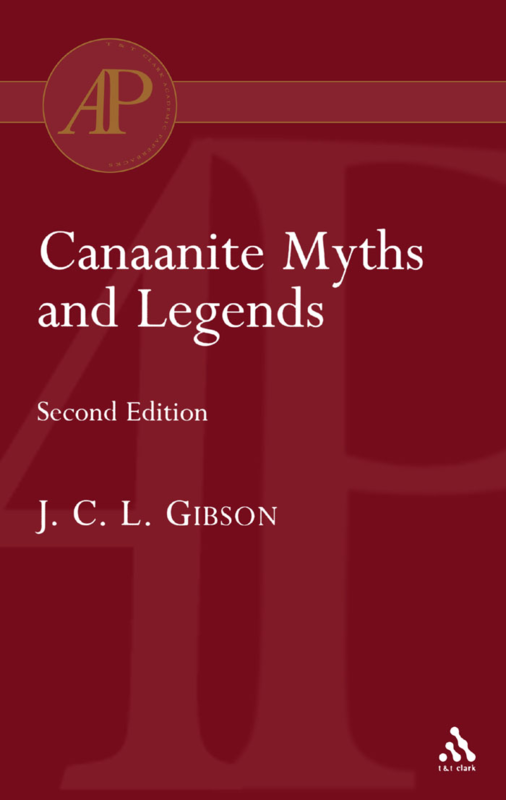 Description: Tablets of poetic mythological texts unearthed during the excavation of Ugarit have been edited and translated to shed new light on the religion and literature of the ancient world. Kim Jensen (www.kimjensen.org) is a writer who has lived in France, California, and the Middle East. Her first novel about a turbulent affair between a Palestinian exile and an American student, The Woman I Left Behind, was published in 2006 by Curbstone Press, and was a finalist for Foreword Magazine’s Book of the Year. 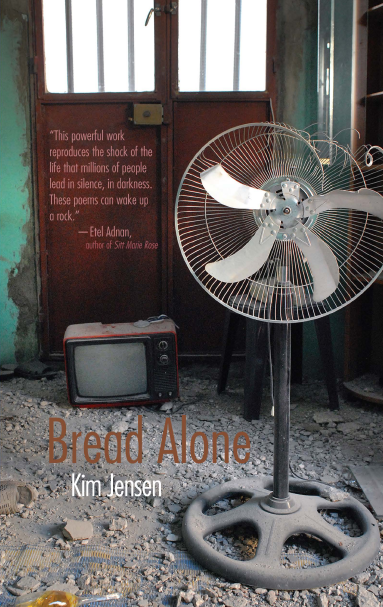 Her first book of poems, Bread Alone, was published this year (2009) by Syracuse University Press. In 2001, Kim won the Raymond Carver Prize for Short Fiction, and her writings have appeared in the following anthologies and journals: Come Together: Imagine Peace (Bottom Dog Press); Hunger and Thirst (San Diego City Works Press); Poetic Voices without Borders 2 (Gival Press); Blood Lotus; Ezra Journal of Translation; Liberation Literature; Rain Taxi Review; Left Curve; Boston Book Review, and many others. Kim currently lives in Maryland where she serves on the editorial board of the Baltimore Review and is associate professor of English at the Community College of Baltimore County. She lives with her husband, Palestinian artist Zahi Khamis (www.zahiart.com), and their two children. 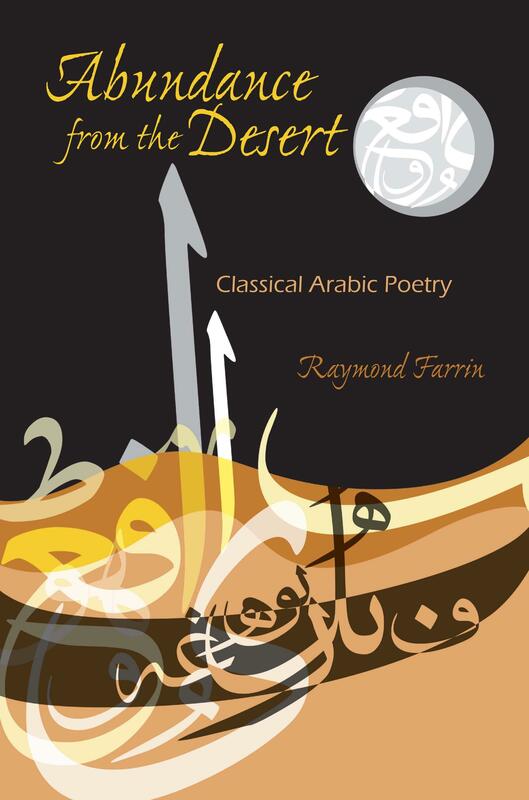 Description: Abundance from the Desert provides a comprehensive introduction to classical Arabic poetry, one of the richest of poetic traditions. Covering the period roughly of 500–1250 c.e., it features original translations and illuminating discussions of a number of major classical Arabic poems from a variety of genres. The poems are presented chronologically, each situated within a specific historical and literary context. Together, the selected poems suggest the range and depth of classical Arabic poetic expression; read in sequence, they suggest the gradual evolution of a tradition. 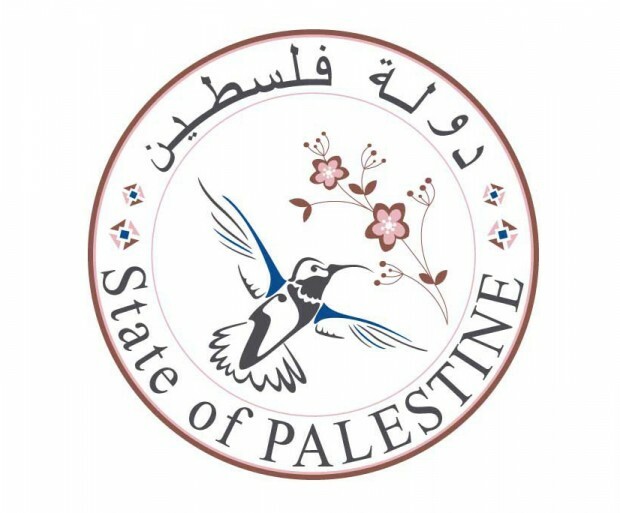 Moving beyond a mere chronicle, Farrin outlines a new approach to appreciating classical Arabic poetry based on an awareness of concentric symmetry, in which the poem’s unity is viewed not as a linear progression but as an elaborate symmetrical plot. In doing so, the author presents these works in a broader, comparative light, revealing connections with other literatures. The reader is invited to examine these classical Arabic works not as isolated phenomena—notwithstanding their uniqueness and their association with a discrete tradition—but rather as part of a great multicultural heritage. This pioneering book marks an important step forward in the study of Arabic poetry. At the same time, it opens the door to this rich tradition for the general reader.